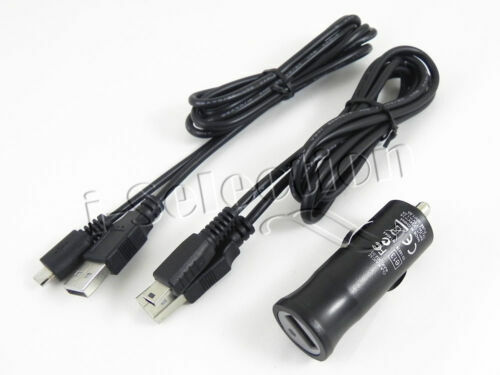 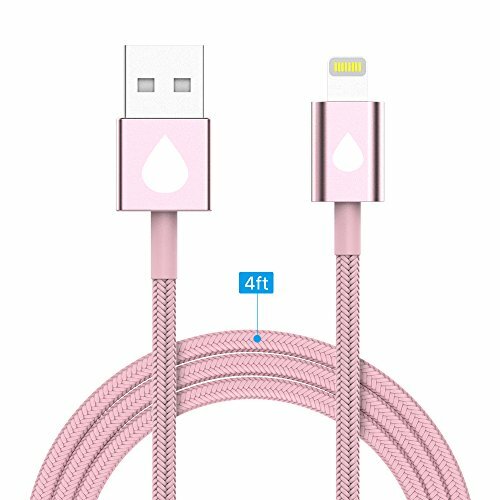 USB 3.0 Female to Micro ..
High Speed USB 2.0 Cable ..
USB 2.0 A Female to ..
1 x VGA Male to 2 x VGA ..
USB Charging Cable for .. 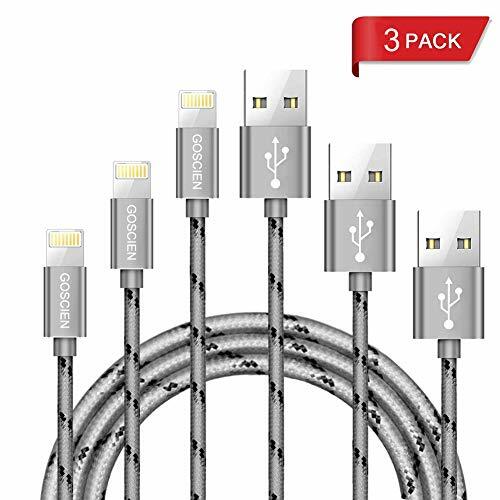 Premium 2 in 1 GPS Car ..
Mini DisplayPort - USB ..
USB 2.0 2.5" SATA Hard ..
Micro USB USB Cable ..
5pcs Ultra Mini DM Micro ..
30CM USB 3.0 Right Angle ..
0.7M USB 2.0 A to 3.5mm ..
Mini USB Blaster Cable ..
USB 2.0 Connect Cable, ..
CY Micro USB OTG .. 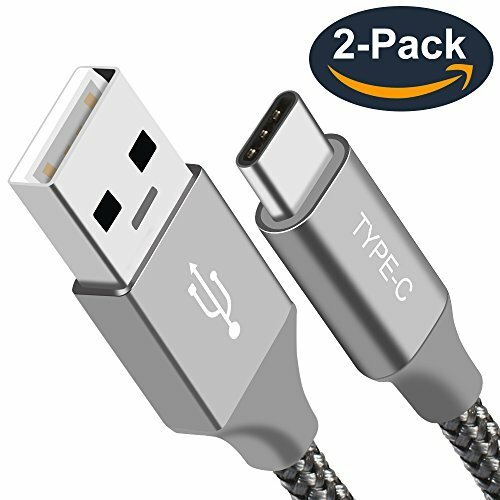 Right angled 90 degree ..
Cwxuan USB 3.1 Type C ..
2M/6FT USB-C 3.1 Type C ..
YongWei USB 3.0 to USB ..
USB 3.1 Adapter Cable, ..
Cwxuan USB 2.0 Hardwired ..
USB 3.1 Type C USB-C to ..
3M 2M 1M Long USB Data ..
Up Angled 90 degree USB ..